Recently, 505 Games and Overkill revealed their pre-order options for PAYDAY 2’s release. However, PC gamers will have additional bonuses given if they can cough up the change. Regardless, it’s good that we got some new insight into the price range of the game, which the original was an indie, downloadable-only title. Whether anyone goes PC or console, the game should have a ton of content to keep us and our co-op buddies busy. Check out the new gameplay trailer below and remember that a PAYDAY 2 web series will be here soon as well! 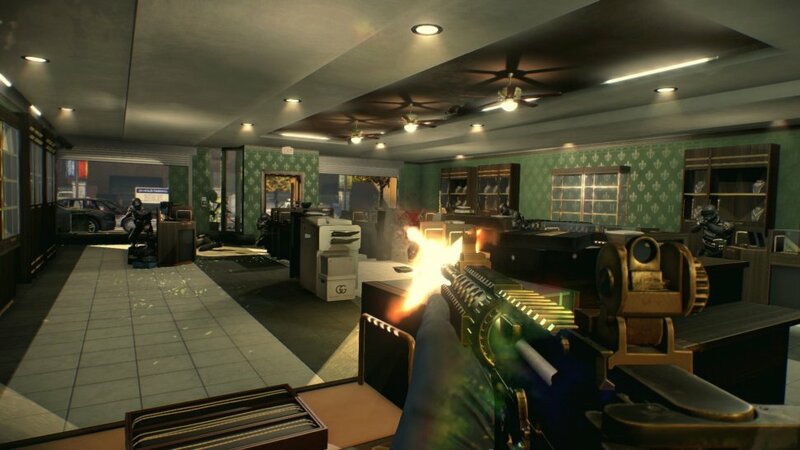 PAYDAY 2 will arrive this August for the Xbox 360, PS3, PC with 2-player local/4-player online co-op.